As from 12.10 onwards, developers also improved the installer, which now provides full encryption and Logical Volume Manager (LVM). 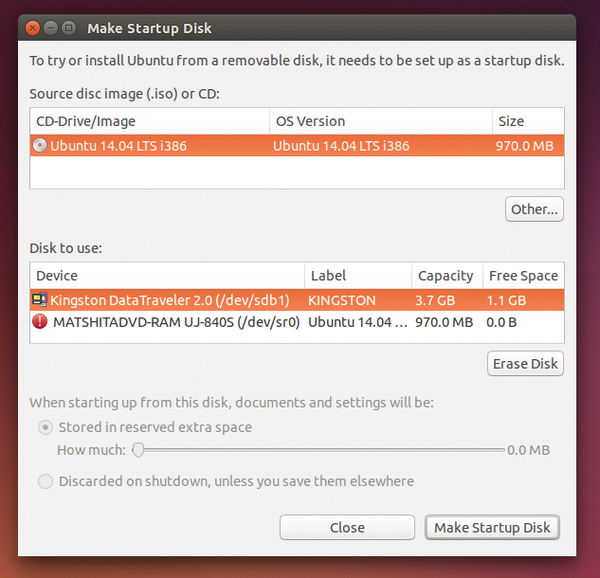 The step in 13.10 that allowed access to or set up of an UbuntuOne account has been removed. 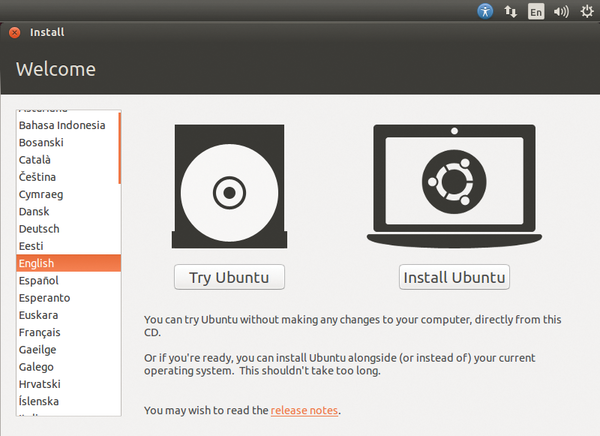 Other than these updates, not much has changed with the Ubuntu installation process. If you decide to go with a clean install, try the Live version first (Figure 1) to test the programs and get used to the Unity desktop. Then you can load the distribution via the integrated installer on your computer.